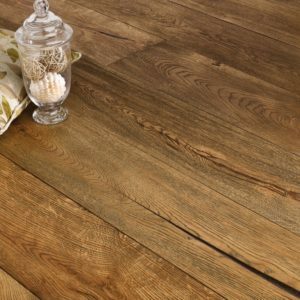 Bring the unique character of a forest cabin into your home with the beautiful Winter Storm Oak Extra Matt Oiled engineered wood flooring. 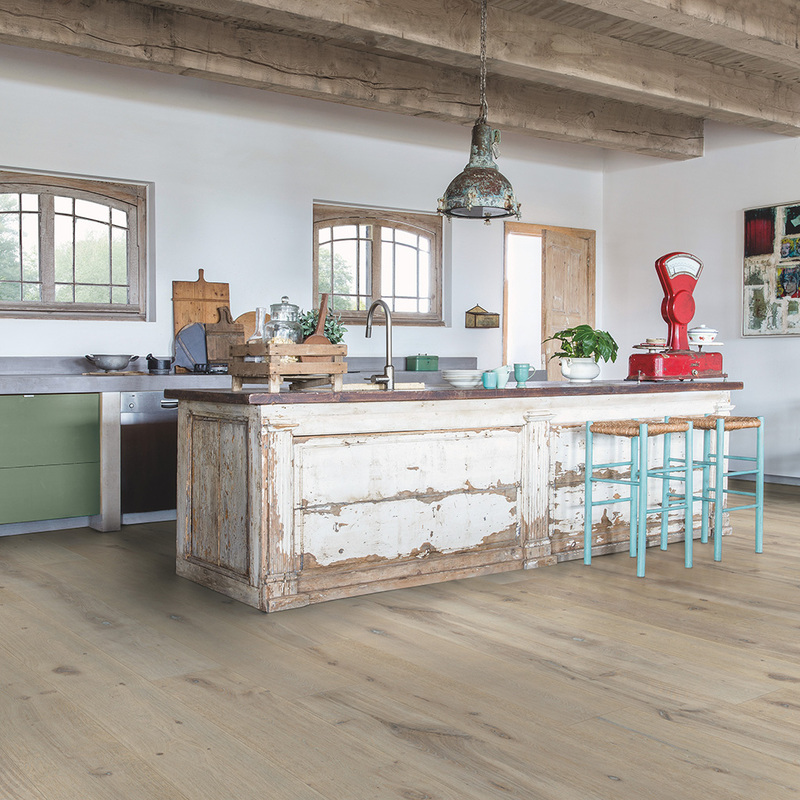 It features a rustic-grade grain which has a more subtle appearance than other designs, as it boasts lighter brown tones in an understated palette. 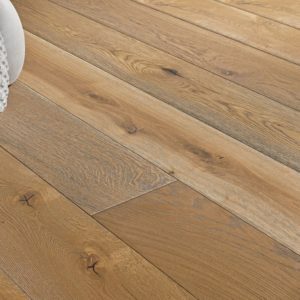 A great addition to a classic or a modern décor, this floor will complement almost any colours and furnishings with elegance. 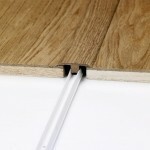 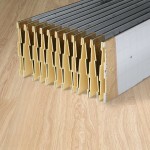 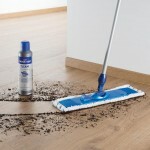 The planks have bevelled edges and they measure 260mm x 2400mm – perfect for large rooms and open-plan living spaces. 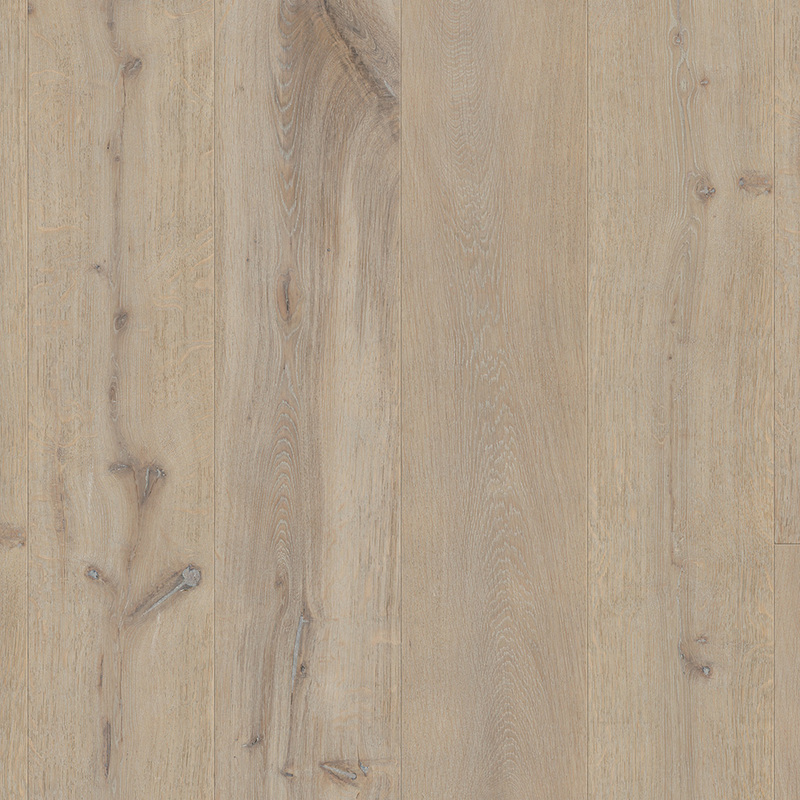 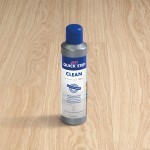 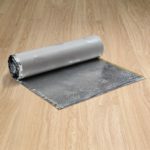 Like all the products from the Quick-Step Massimo range, this engineered wood flooring comes with a lifetime residential warranty.